SCOUT/NEOLIT is a tipi for travel. 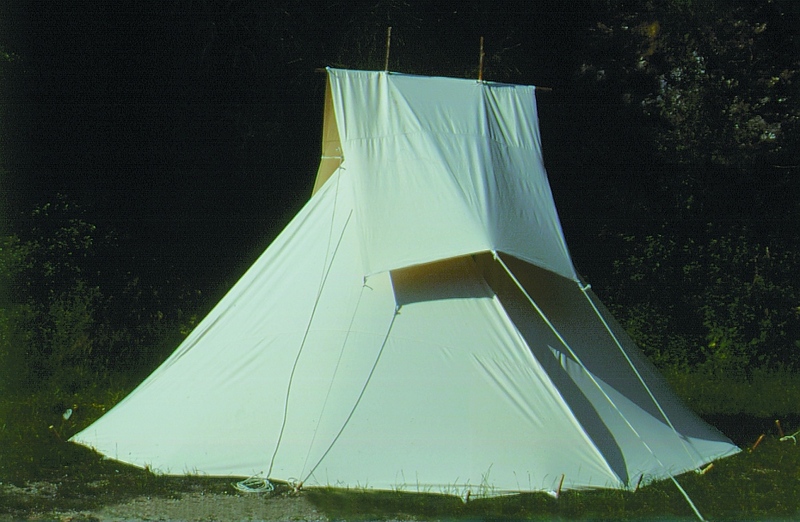 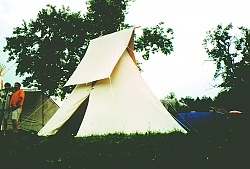 This is a tent we developed which maintains the advantages of a tipi (a protected fireplace, good ventilation) but is light and easy to transport. 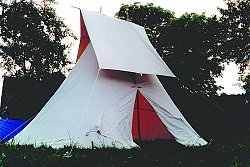 It's ideal for boat trips.